With years of experience and expertise, your trust on us will never fail your choice. Expect flawless electrical services from us at affordable prices. We have a team of experienced, qualified and professional electricians who make sure to offer safe electrical solutions to all the clients. Our electricians are well trained in the entire electrical repair and replacement works in both commercial as well as residential settings. 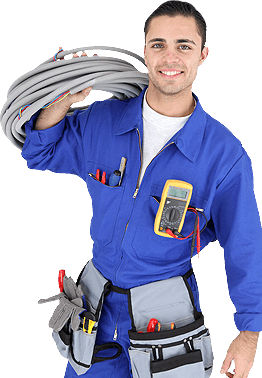 Cameron Leaver are absolutely proud of our proficient electricians as they offer friendly, reliable, effective and honest services to the clients which have impressed them to them to the core. Every staff member in our team holds the certificate and insurance that meets the safety and health standards of the country. The tools and equipment we make use of are all approved by the industry. The fee charged by us is reasonable and also as per the industry rules. 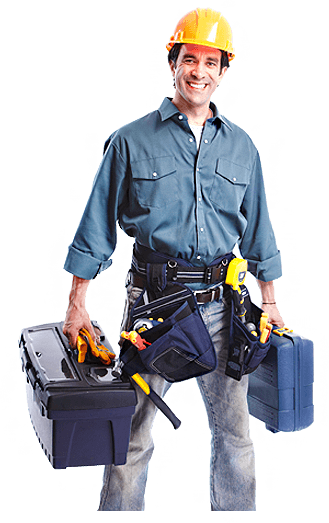 Full or part rewiring services for home owners. If you electrics are old and becoming unsafe we recommend rewiring. Get in touch for a free quotation.. It is not easy to replace the fuse board by yourself; therefore we have professional electricians to help you out in the safest manners. Whether you need testing of electrical circuits in your home or office, our team of expert technicians will always be there for your help. 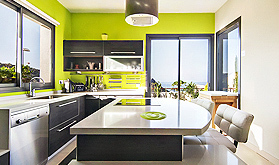 Electrical Installation Condition Reports, testing and inspection from qualified electricians. Our team is dedicated and have 7 years of experience. Our prices are also clear and upfront. I have been using Cameron Leaver services for long time, could not be happier. Always on time and cost effective services.